1. A faux-leather storage bench, so you don't have to make a decision between seating or storage. 2. 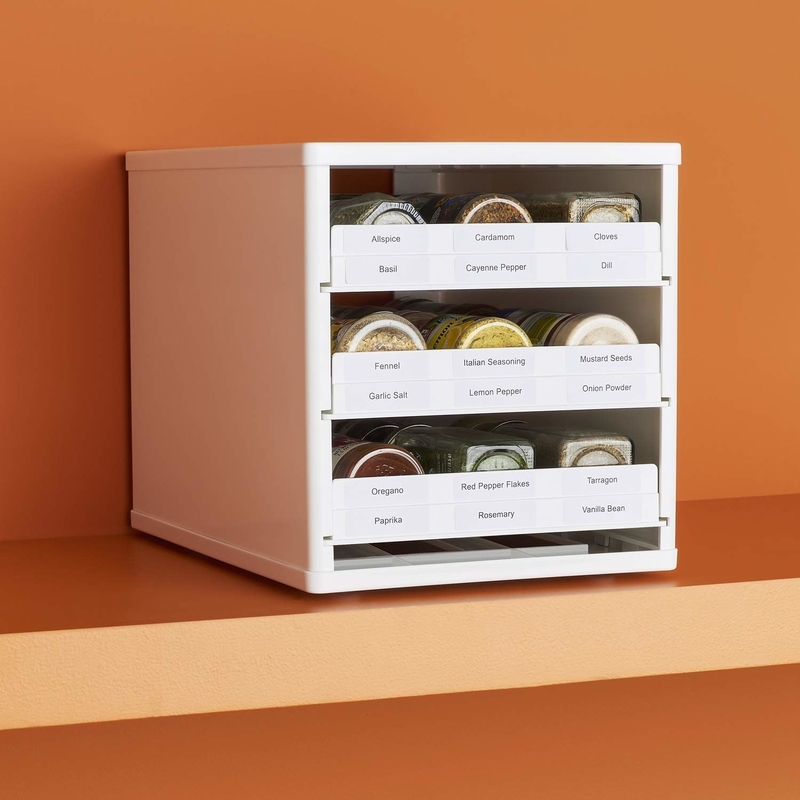 An 18-bottle spice organizer with pull-out drawers that makes meal prep a whole lot tidier. 3. A four-tier bookcase for some much needed corner-space storage. 4. A toilet caddy with a built-in tissue dispenser and magazine rack to eliminate the need for several purchases. 5. 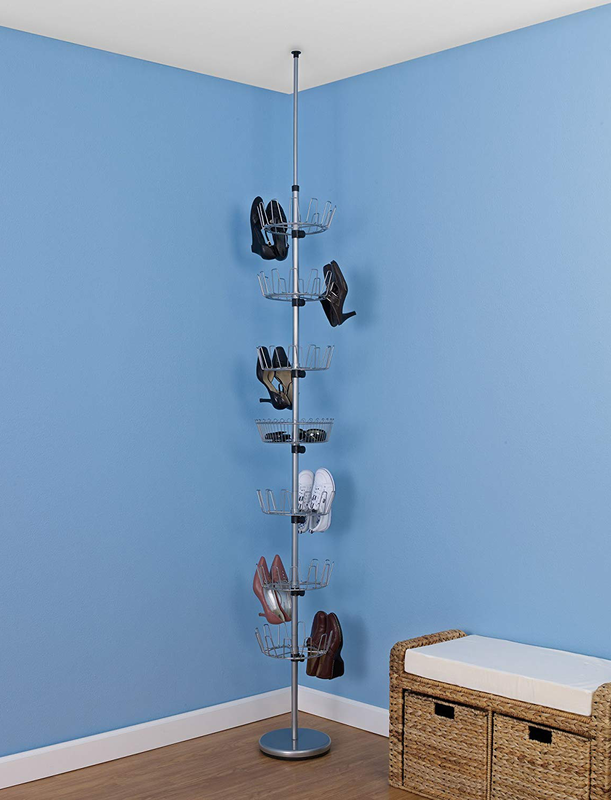 A floor-to-ceiling revolving shoe rack that can hold up to 36 pairs of shoes. 6. A kitchen sink caddy to hold your dish soap, drain cover, and brushes so they don't wind up hanging out in the sink or on the countertop. 7. A two-tier storage shelf that'll teach you to stop cutting corners and use your kitchen corners. 8. A cutlery tray with a built-in knife block and enough compartments to take Kondo's advice and sort utensils by size. 9. An S-shape pant hanger, if you're tired of pulling out wrinkly pants from your drawer or are looking to save some space in your closet. 10. A trunk storage organizer that'll make putting away your groceries (or traveling with children) a breeze. 11. 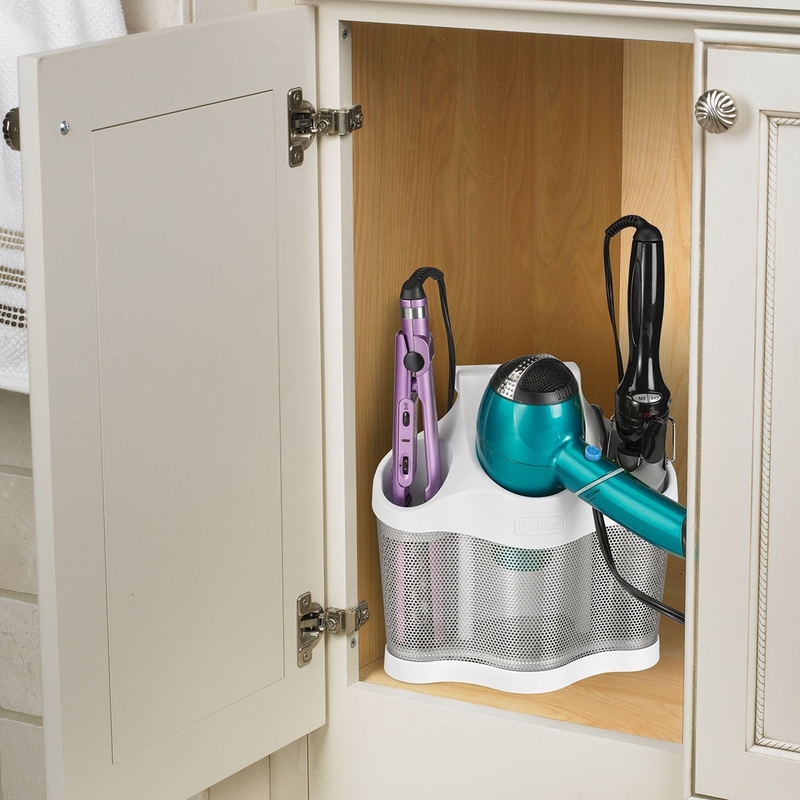 A laundry sorter with a built-in ironing board to streamline your routine. 12. 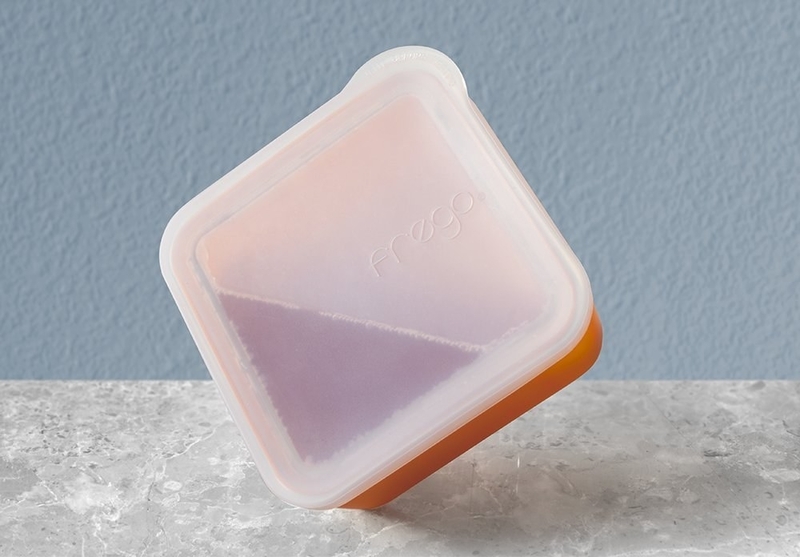 A set of refrigerator bins so you're always aware of your supply and don't purchase the same bag of cheese five times by accident. 13. A set of drawer organizers that'll incite an unprecedented feeling of zen every time you reach for a toothbrush in the morning. Also includes 113 clear stickers and 126 chalkboard stickers. 15. A tea bag organizer that'll give all your loose bags a home and keep you prepared for when hosting duties call. 16. A pan organizer to put an end to the all-too-familiar "pan avalanche." 17. A wineglass rack that makes use of the space underneath your cabinets while always keeping your precious stemware at arm's reach. 18. 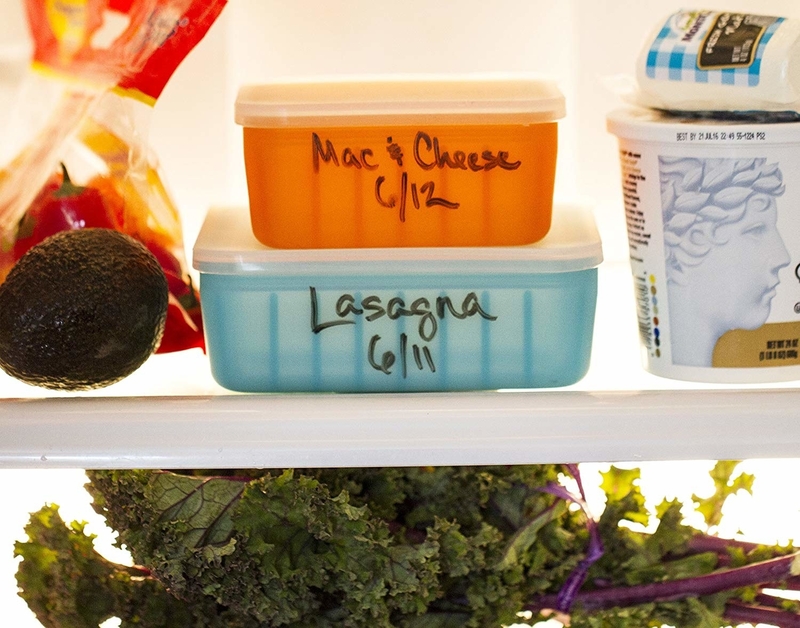 A shatter-resistant, plastic-free food storage container you'll be able to label, so your roommates never accidentally toss your food again. What's more? You can pop 'em in the freezer, fridge, microwave, oven, or dishwasher. 19. 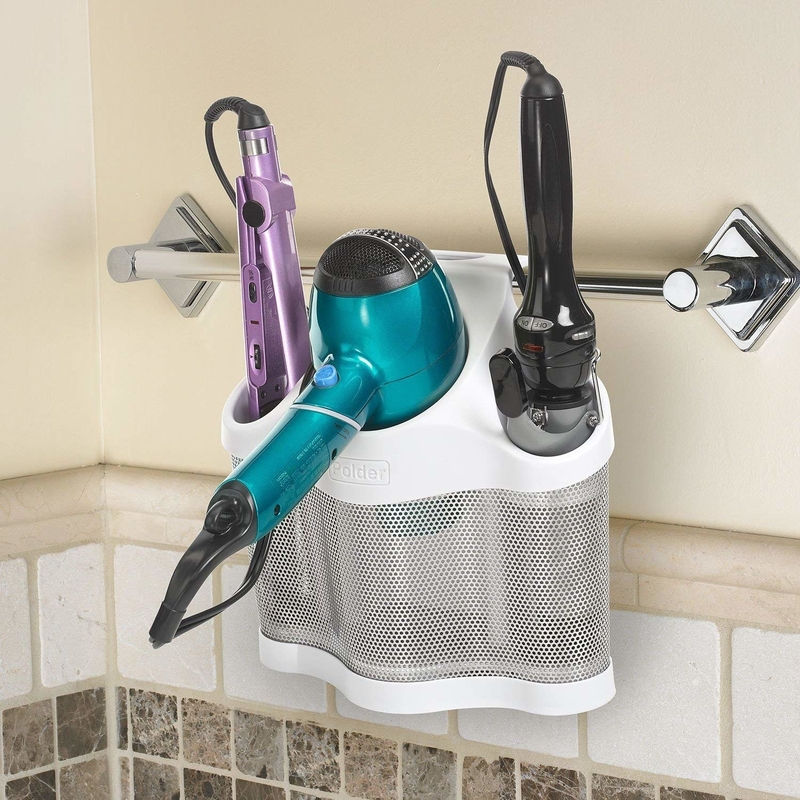 An appliance holder perfect for your hair dryer, brush, and any other grooming products you find yourself reaching for often. 20. 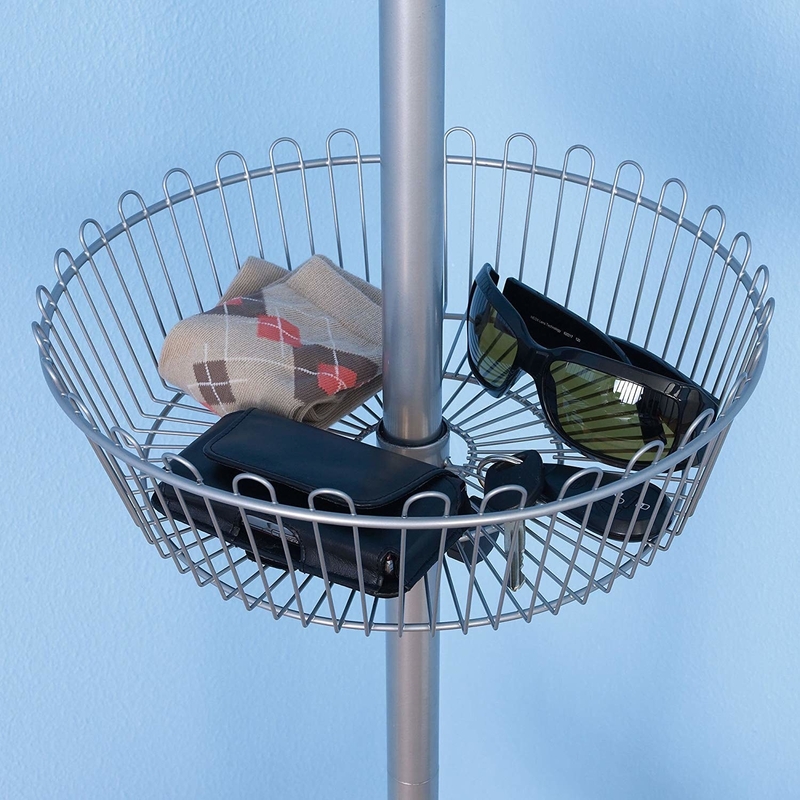 An over-the-door organizer, so you can say you have this whole "tidying up" thing firmly in your pocket. 21. 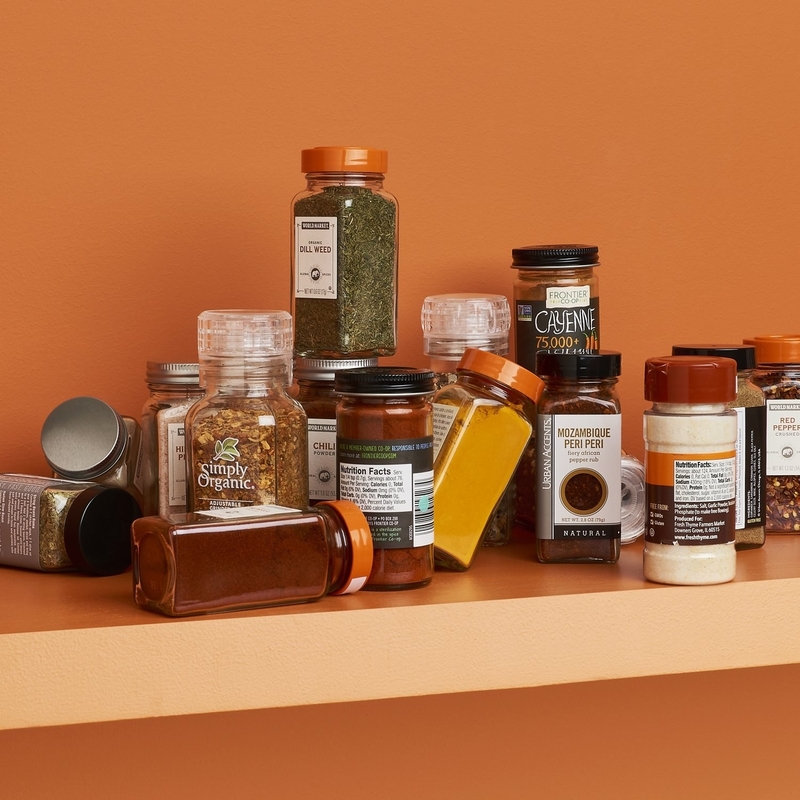 A sworn-by airtight storage container set that doesn't need to be contained to just kitchen use. 22. A mirrored storage cabinet you can attach onto your door hinges, giving you a full-length mirror with the space of five standard medicine cabinets. 23. A card-holding hedgehog for the poke you need to get cleaning. 24. And a tiered accessory holder that strikes the perfect balance between flashy and not too flashy, sophisticated but still simple.